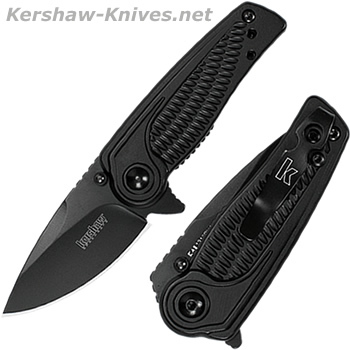 Kershaw Spoke Assisted Flipper Black 1313BLK is a nice small and lightweight knife. Overall length is five inches with the blade at two inches and the handle at three inches. 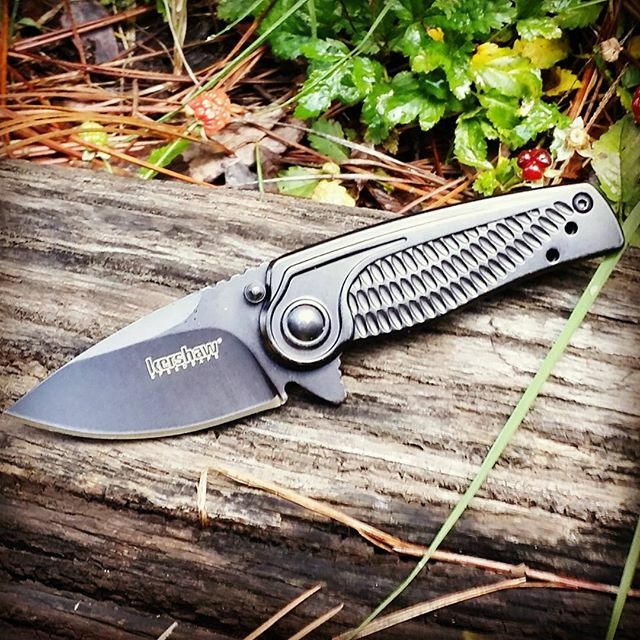 This handle has nice curved grooved angles to hep secure your grip and a short black pocket clip on the back side. It opens manually with the the thumb studs on each side and is held in place with the liner lock system when open. The blade is made of 4CR14 Stainless steel with black coating. Small but still effective for your needs, the Spoke will not let you down.